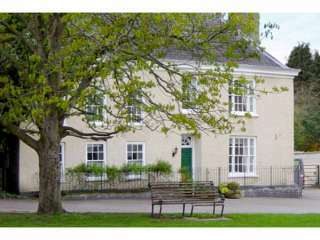 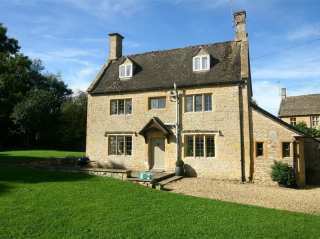 Found 198 holiday rentals in Cheltenham / Gloucester. 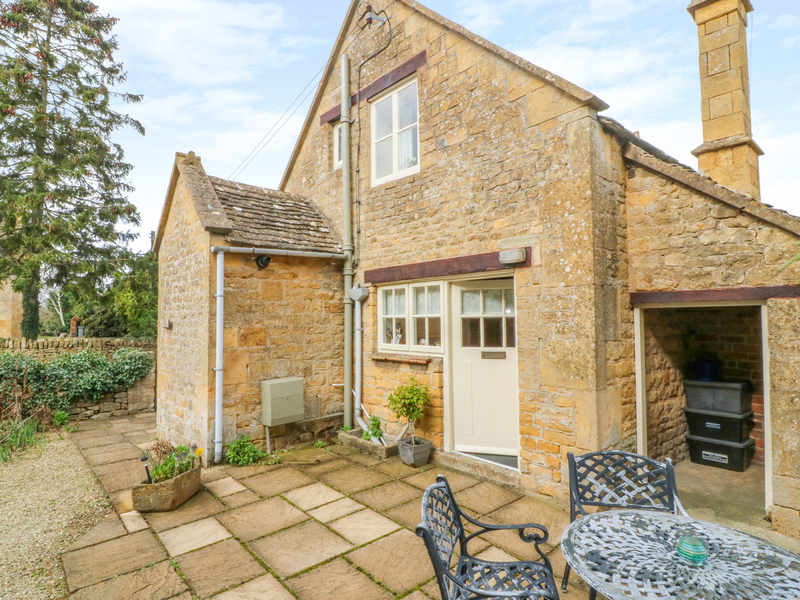 "This wonderful terraced cottage is based in Kingswood, Gloucestershire and can sleep four people in two bedrooms." 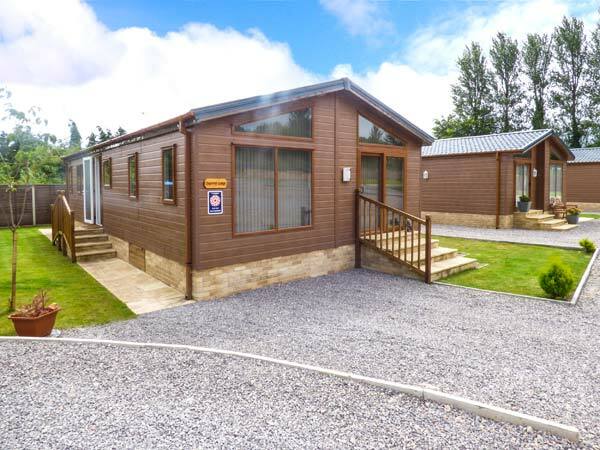 "This excellent holiday cottage is based in Somerford Keynes, Gloucestershire and can sleep eight people in three bedrooms." 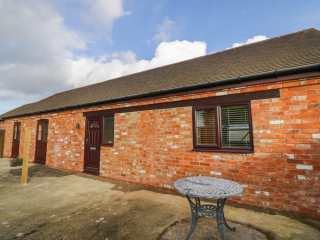 "This excellent holiday cottage is based in Somerford Keynes, Gloucestershire and can sleep four people in three bedrooms." 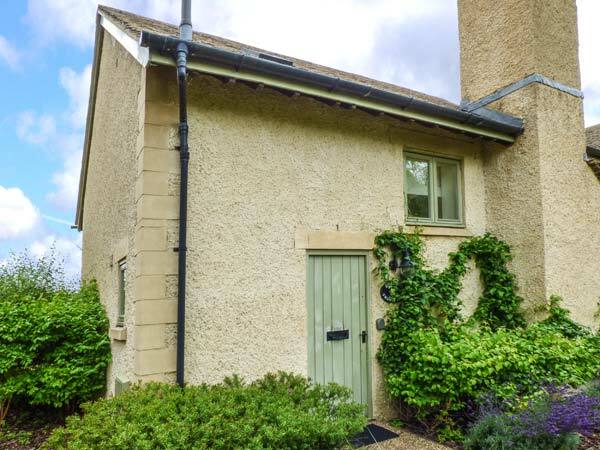 "This charming cottage is located in Weston Subedge, Gloucestershire and sleeps four people in two bedrooms." 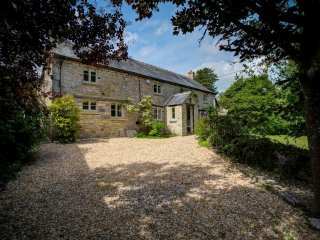 "This country cottage is located in Malmesbury, Wiltshire and can sleep six people in three bedrooms." 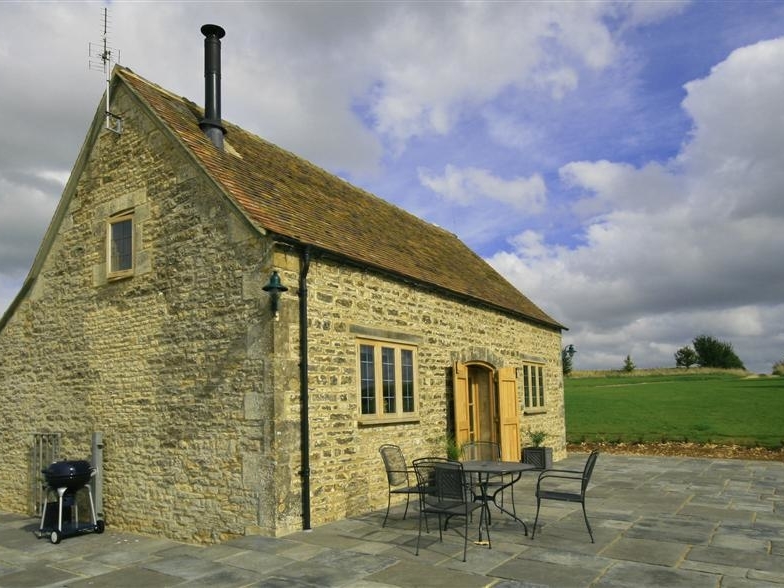 "This detached cottage is in Paxford, Gloucestershire and can sleep six people in three bedrooms." 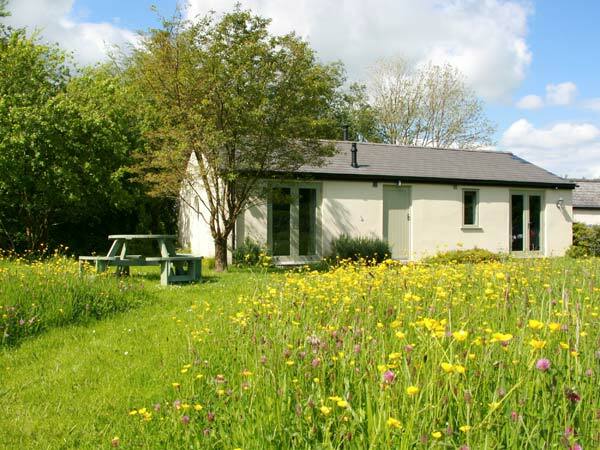 "A cute cottage hideaway located in Eastington, Gloucestershire and can sleep six people in three bedrooms." 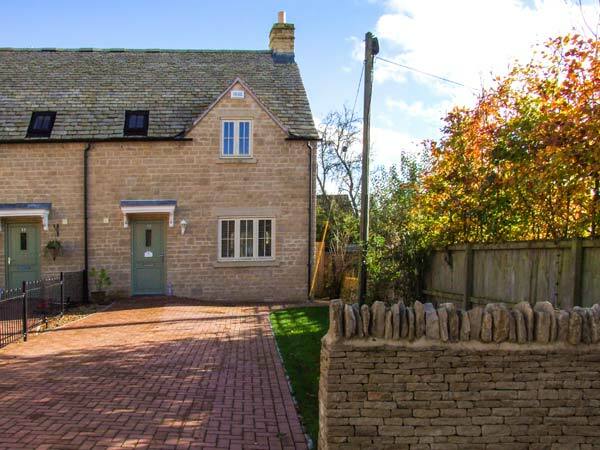 "This pretty, traditionally-styled cottage is set on the edge of the sympathetic waterside development, Lower Mill Estate, just five miles from the Cotswold Water Park, near Stroud, and can sleep six people in three bedrooms." 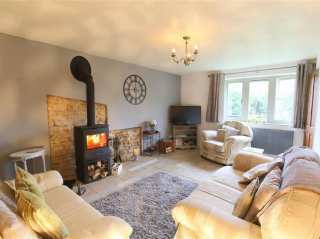 "This detached cottage is situated in Longborough, Gloucestershire and can sleep six people in three bedrooms." 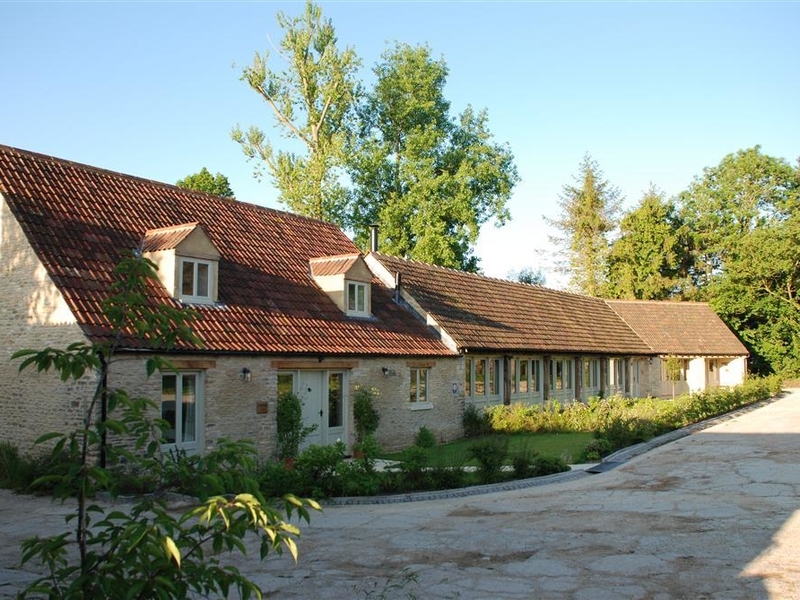 "This barn conversion can be found in Wyck Rissington, Gloucestershire and can sleep six people in three bedrooms." 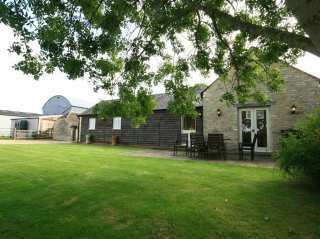 This all ground floor cottage is set on a working farm just outside Upper Seagry and sleeps six people in three bedrooms. 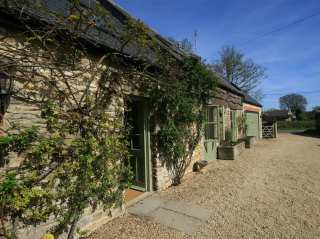 "This charming bolt hole is in the heart of Moreton-in-Marsh, Gloucestershire and can sleep four people in two bedrooms." 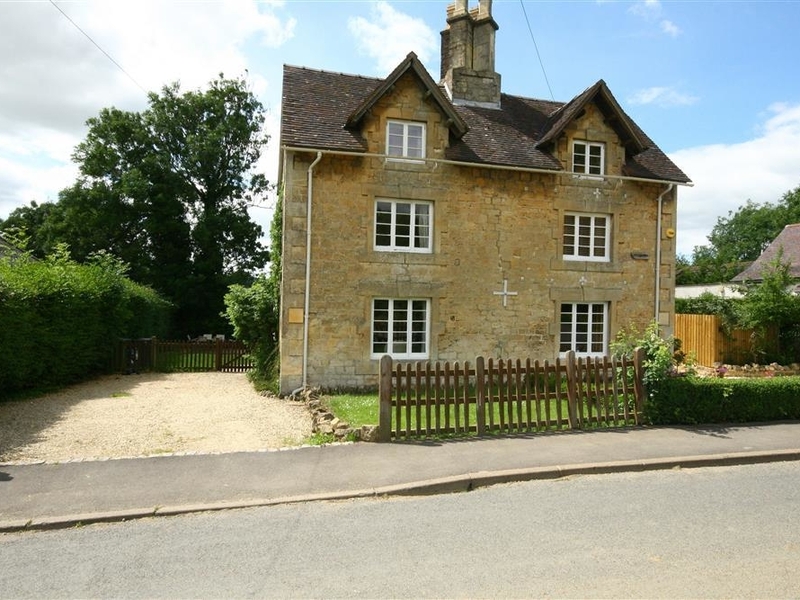 "This detached cottage is located in Bledington, Gloucestershire and can sleep four people in two bedrooms." 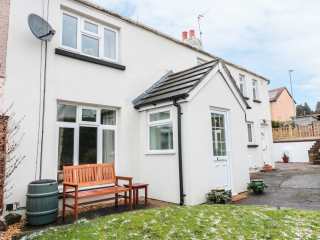 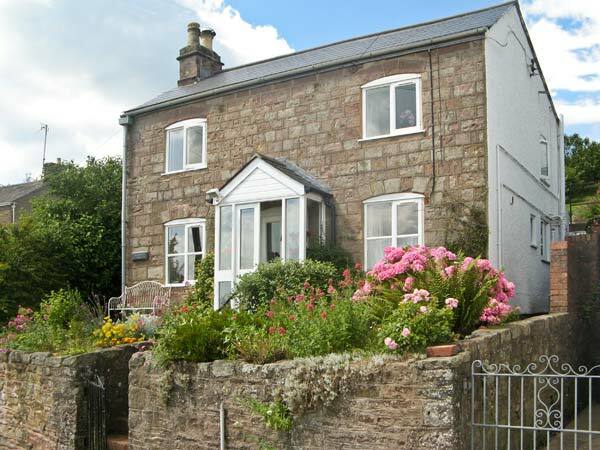 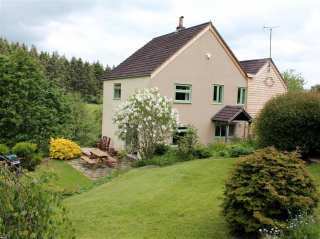 This semi detached cottage is located in the village of Cinderford near Ross-on-Wye and can sleep four people in two bedrooms. 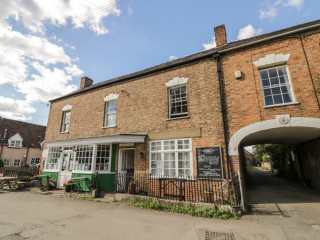 "This cottage is situated in Newnham on Severn, Herefordshire and can sleep six people in three bedrooms." 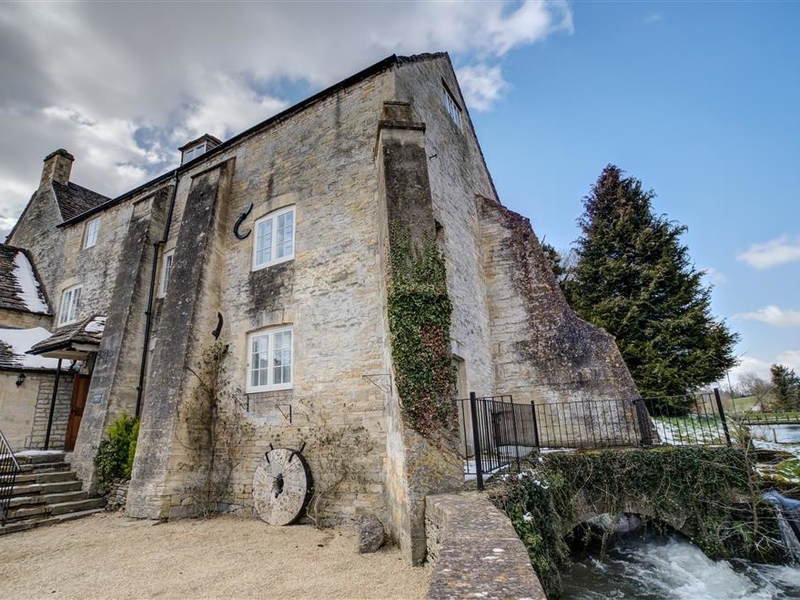 "This semi-detached, stone-built cottage in Lechlade, near Cirencester, can sleep five people in three bedrooms. " 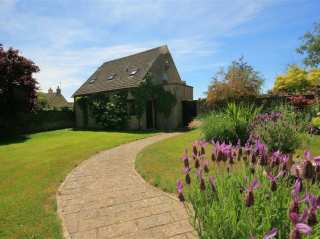 This stunning Cotswold holiday cottage is located in Coln St Aldwyns and can sleep four people in two bedrooms. 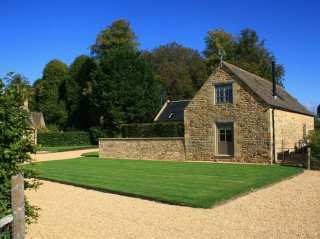 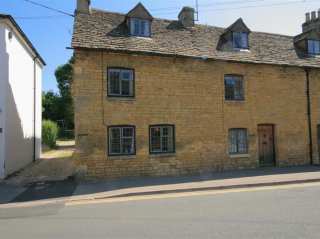 "1 Church Cottages is in Chipping Campden, Gloucestershire and can sleep four people in two bedrooms." 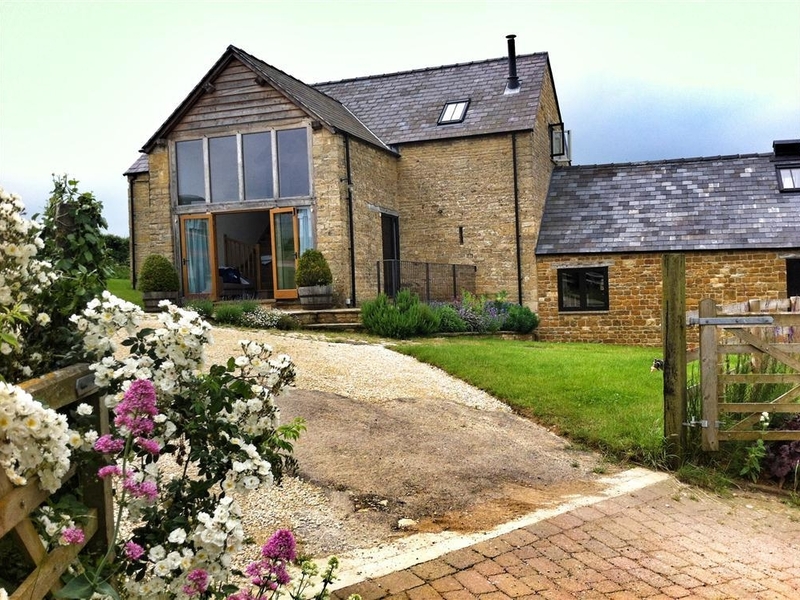 "This barn conversion is located in Evenlode, Gloucestershire and can sleep six people in three bedrooms." 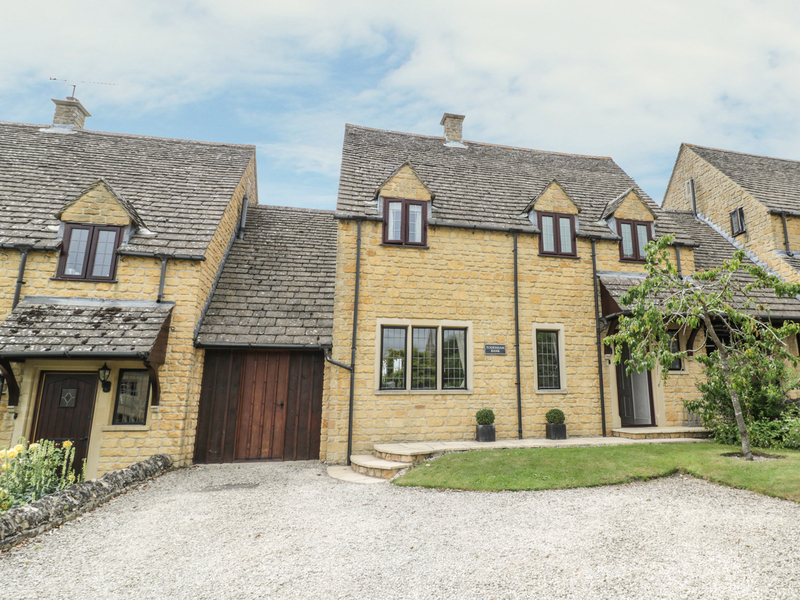 "This stunning barn conversion is set in Barton on the Heath, Gloucestershire and can sleep eight people in three bedrooms." 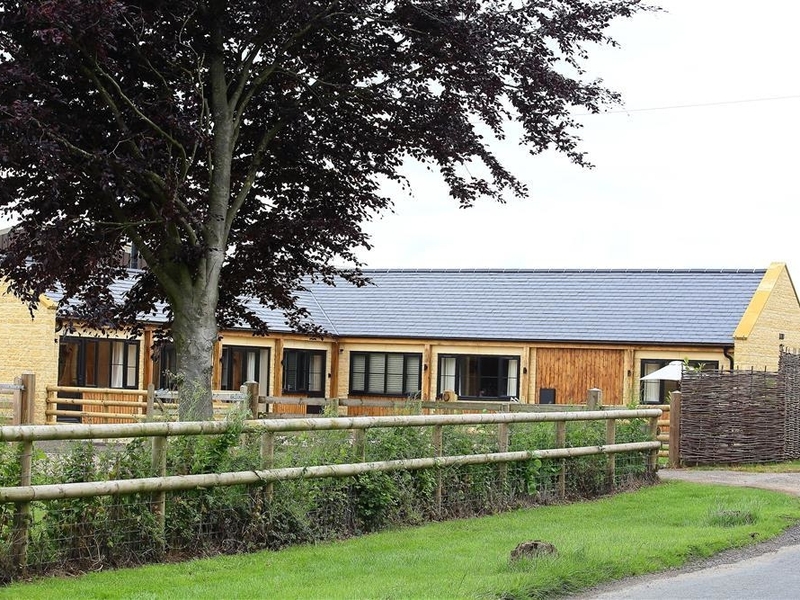 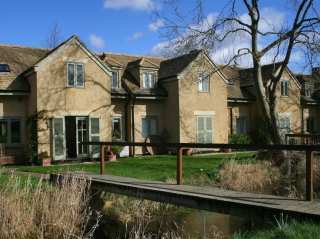 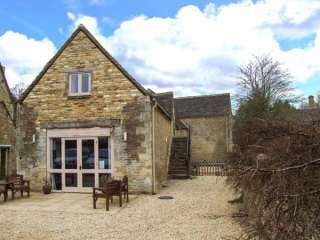 "This old Cotswolds farm building is based in Broadwell, Gloucestershire and can sleep four people in two bedrooms." 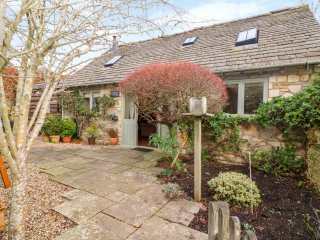 This detached cottage is resting in the village of Upper Seagry near Chippenham and can sleep four people in two bedrooms. 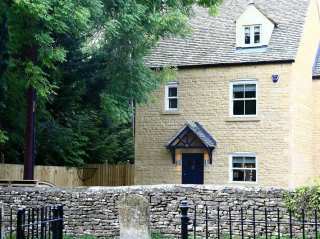 "This cottage is situated in Winchcombe, Gloucestershire and can sleep four people in two bedrooms." 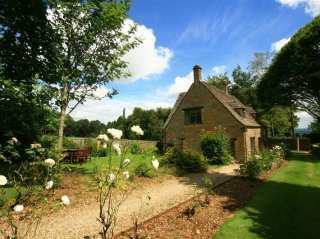 "Newbury Cottage can be found close to the centre of Bourton-on-the-Water, Gloucestershire and can sleep four people in two bedrooms." 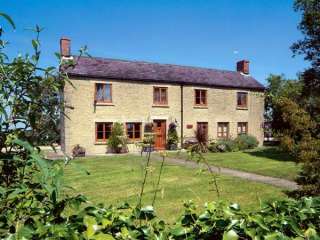 "This 18th century cottage is situated in Winson, Glocuestershire and can sleep six people in three bedrooms." 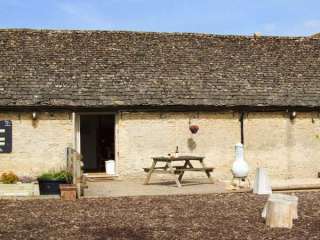 "This barn conversion is located in Bibury, Gloucestershire and can sleep four people in two bedrooms." 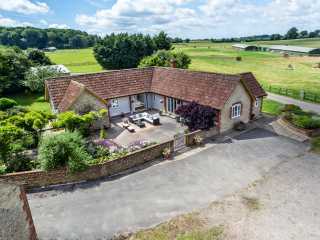 "This ground floor, barn conversion is located in Leigh, Wiltshire and can sleep four people in two bedrooms." 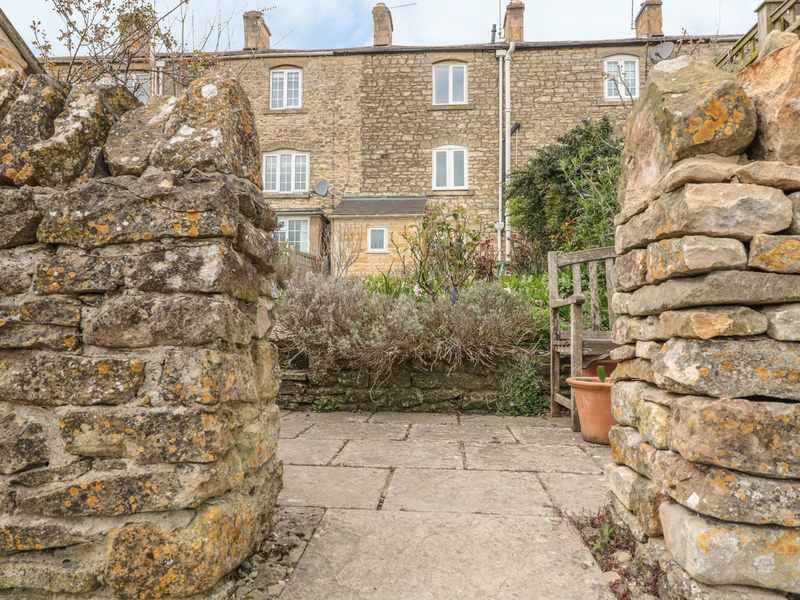 "This superb terraced cottage is based in Blockley, Gloucestershire and can sleep four people in two bedrooms." 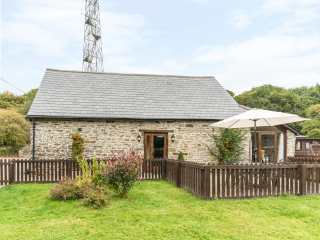 "This barn conversion is situated near the village of Coleford, close to Monmouth, and can sleep four people in two bedrooms." 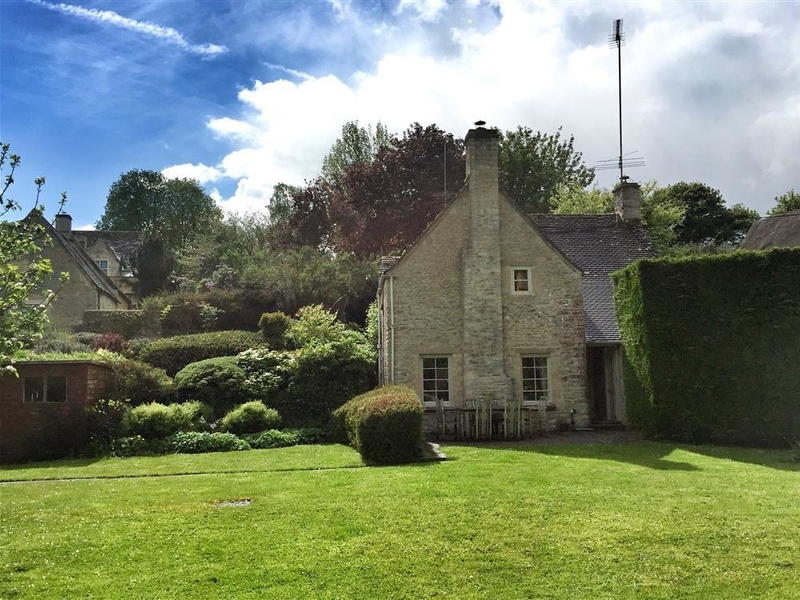 "This delightful, Grade II listed cottage lies in Barnsley, in the Cotswold countryside, just four miles from the ancient Roman town of Cirencester and can sleep sixteen people in eight bedrooms." 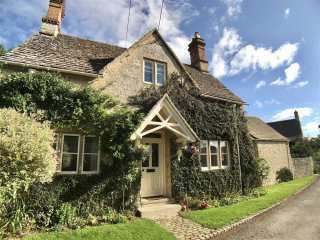 "This stone, semi-detached cottage sits in the village of Andoversford, six miles from Cheltenham in the Cotswolds. " 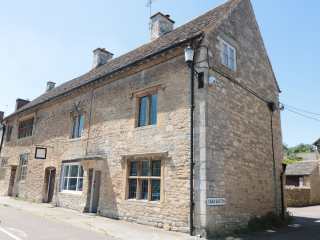 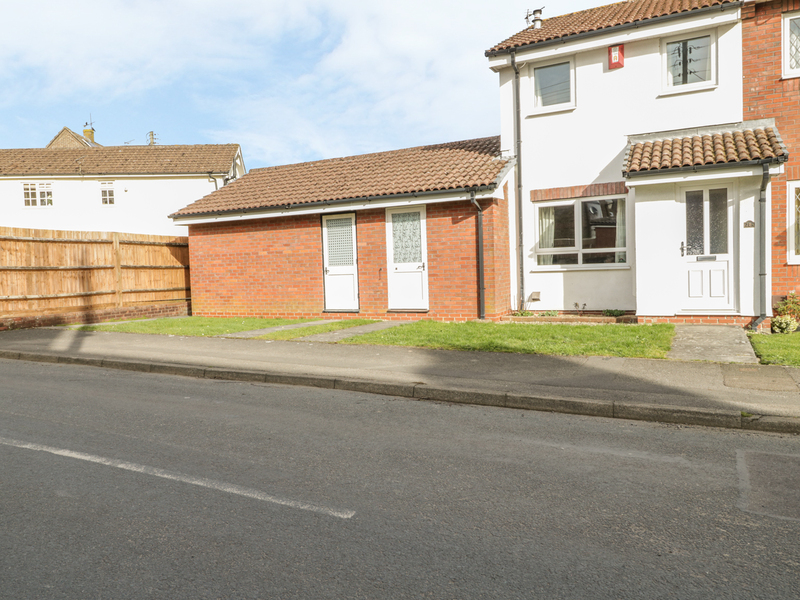 "This lovely property is situated in Pleasant Stile near Gloucester, and sleeps up to four people in one bedroom." 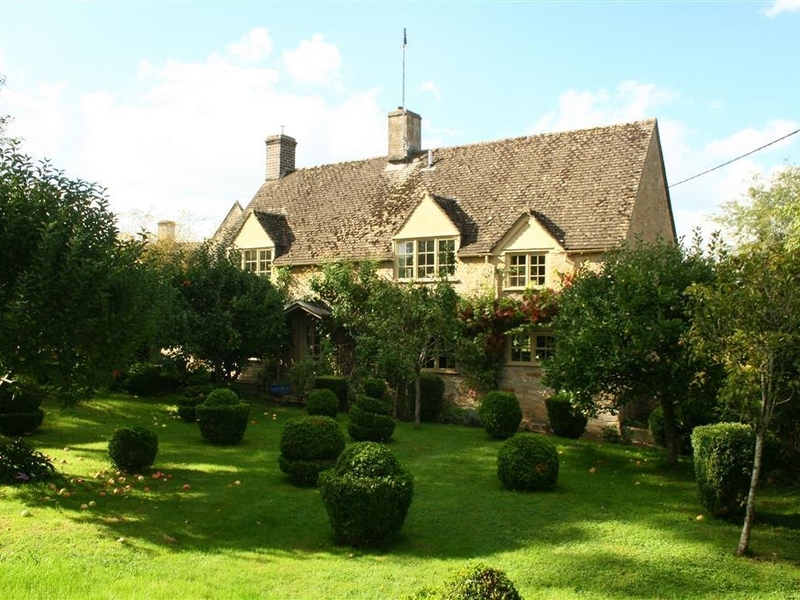 "This detached, Cotswold cottage is based in Broadwell Gloucestershire and can sleep six people in three bedrooms." 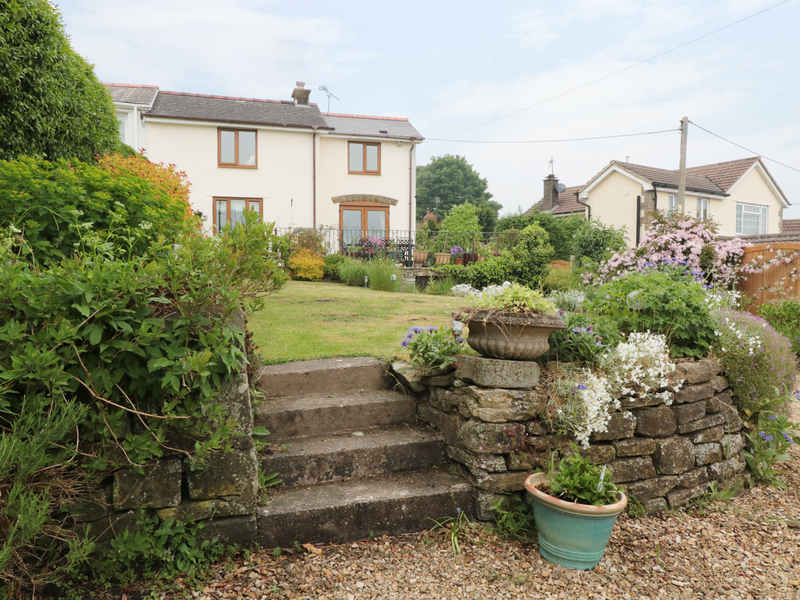 "This impressive, six bedroomed house overlooking the town square in Wotton-under-Edge offers exceptionally comfortable, quality and welcoming accommodation for fourteen people." 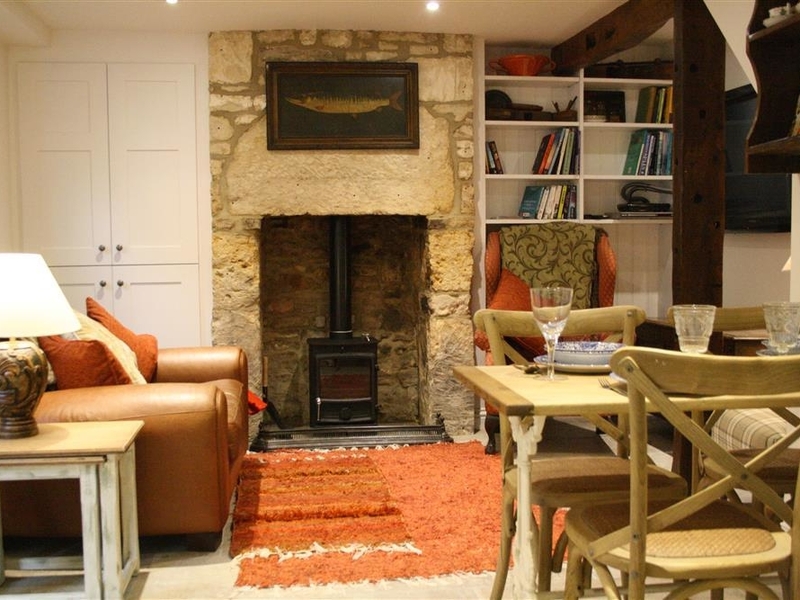 "This cottage is situated in Bourton-on-the-Water, Gloucestershire and can sleep six people in three bedrooms." 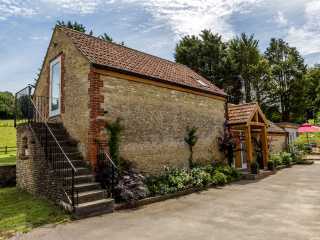 "This is a ground floor barn conversion placed close to the village of Drybrook in the Forest of Dean, it sleeps four people in two bedrooms." 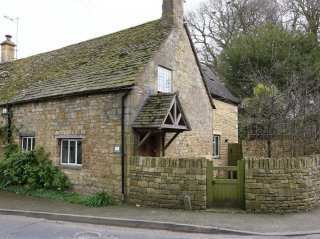 "This detached and venerable old cottage is located in Oddington, Gloucestershire and can sleep six people in three bedrooms."